Every customer is unique, every order is different; but the quality, reliability, and choice that we offer are consistent. Delf Coldwear Solutions has been exporting clothing globally for many years providing garments to Asia and the Far East, including Pakistan and China. We are proud to work with and have a number of UK-based partners who personally oversee all aspects of our production process. We work hand-in-hand with customers to make sure their requirements are correctly interpreted and that the best possible price is negotiated. Quality checks within our factories are made at every stage of production to ensure that the final product is of the highest standard, and that goods are despatched on time to the customer. Our sub-contractors' factories have vertical manufacturing operations producing high quality fabrics, clothing, and garments. Our items can be produced in viscose, leather, polyester, cotton, and acrylic fabrics in differing weights and constructions. We also have in-house facilities at our factories for direct, reactive jet dyeing, brushing, soft setting, and compaction facilities. Our minimum quantities vary from 50 to 1000+ pieces per order. Embroidery and Printing Embroidery and printing services are available at our factories, utilising the latest techniques and equipment. 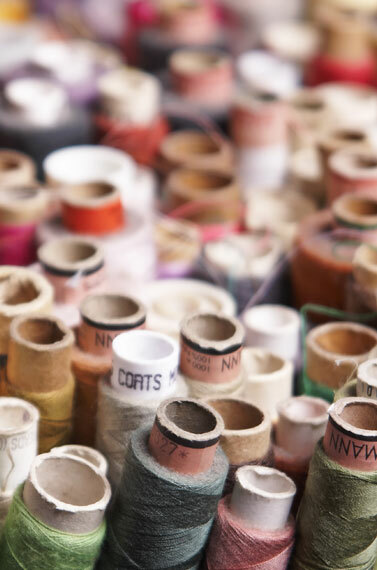 We specialise in microfleece fabrics as well as knitted, woven, and jersey materials, all of which are available in different compositions for our customers exact requirements. To make sure all details are clear, sampling, if required, is carried out on receipt of complete information pertaining to shade references, specifications, embroidery files, worksheets, and artwork.